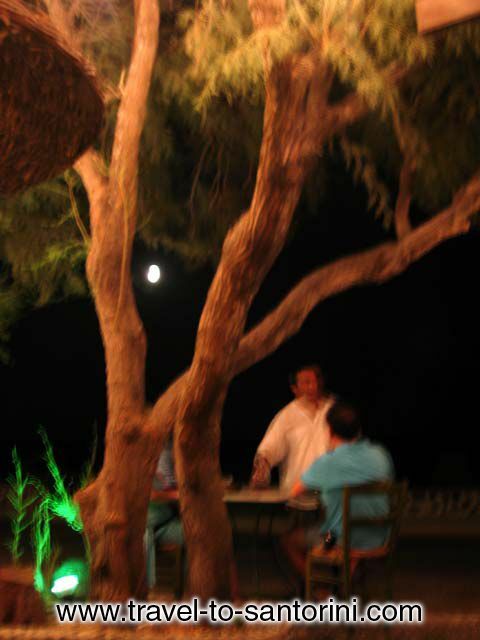 >> Panoramic image of Perissa beach in front of Forum restaurant. 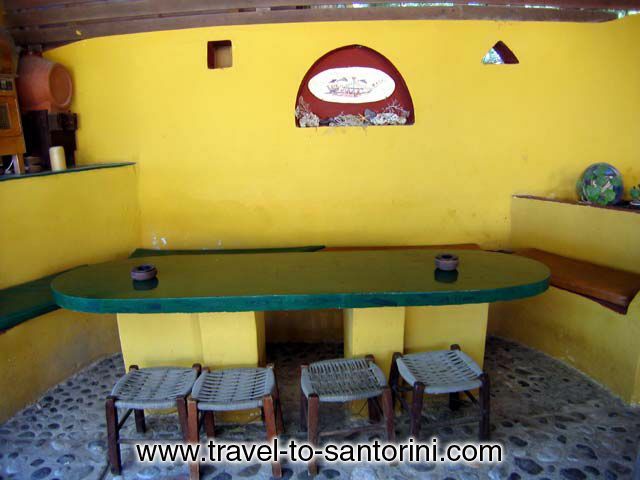 The actual spot of the beach is called Limnes. 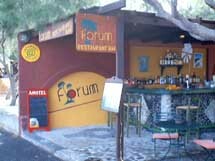 Forum is a special restaurant in Santorini. 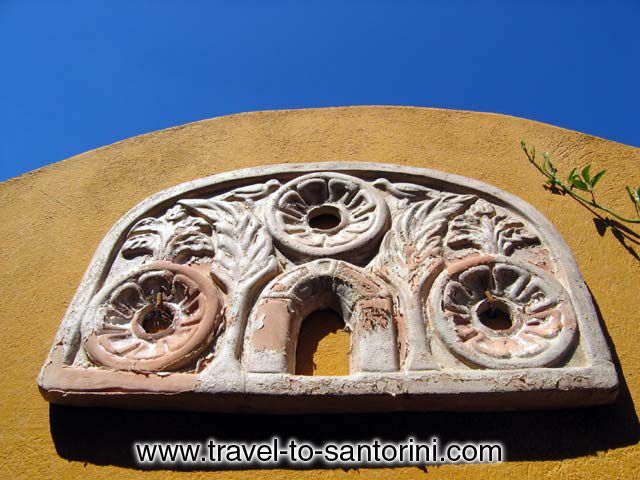 It is located at Limnes on Perissa beach. 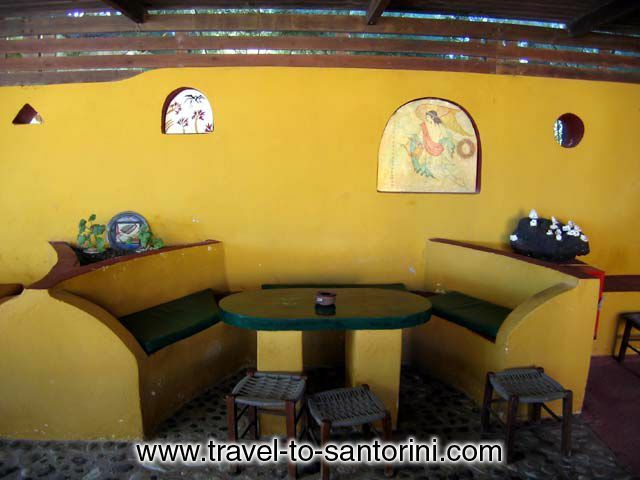 Opened from early in the morning for breakfast and coffee and lunch till late in the night for dinner. 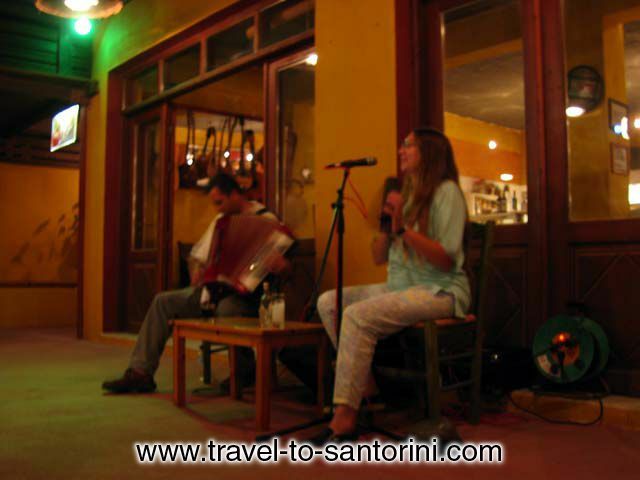 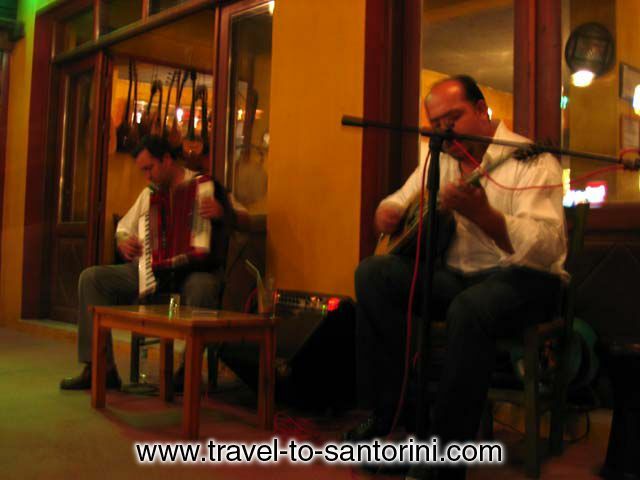 Music - Dimitris and his band perform several times a week and allow us to listen to original Santorini music. 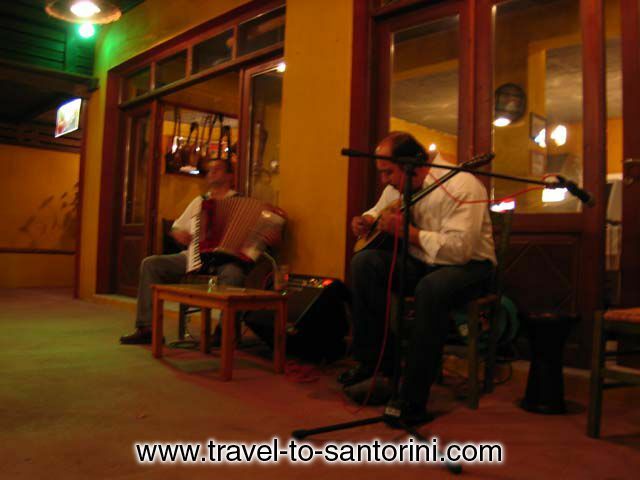 Nisiotika (the local music of Santorini and the Cyclades), Rebetika and an anthem of Greek music of the past century. 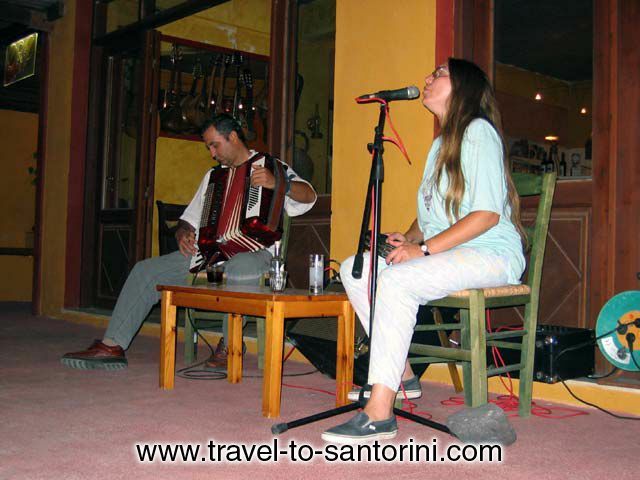 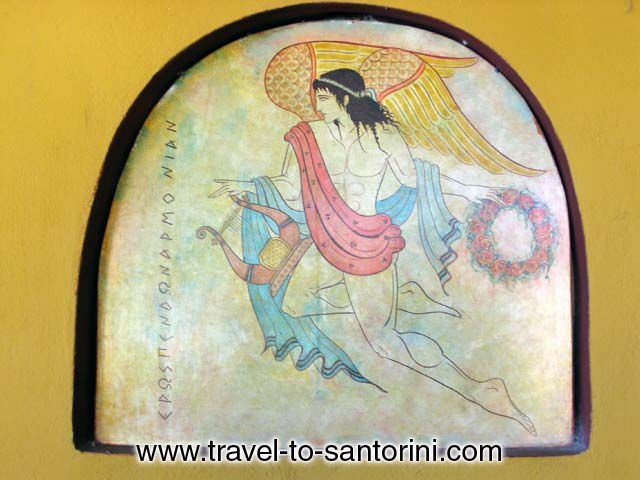 The music with which Santorinians where brought up. 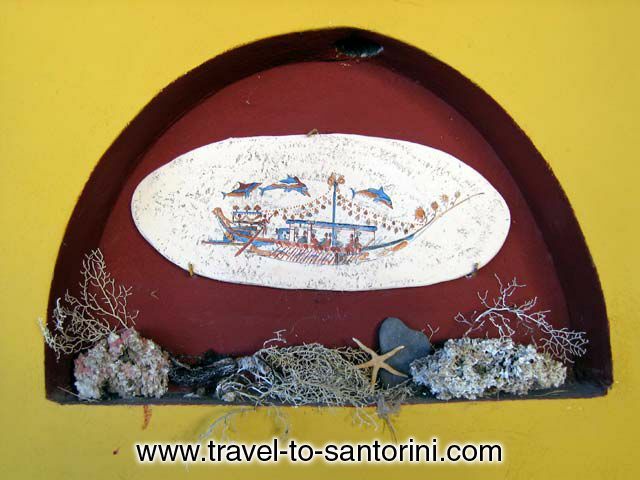 A real voyage to the past!